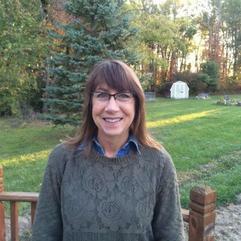 Erin has worked in the landscaping industry for 15 years both in retail garden centers and as a landscape designer. She is a Master Gardener and OCNT certified. Some of her favorite plants are Bouteloua Blonde Ambition, Geranium x Rozanne, and Euphorbia polychrome Bonfire.